In a world that won’t stop changing (and in fact current research suggests the pace of change could continue to increase), it can be too easy to give up on your career aspirations when things don’t go to plan. Resigning from your current job, disappearing into despair or placing the blame with your employer instead of looking at what you could do to anticipate and respond to unexpected or unwanted stressors at work can be soul destroying. 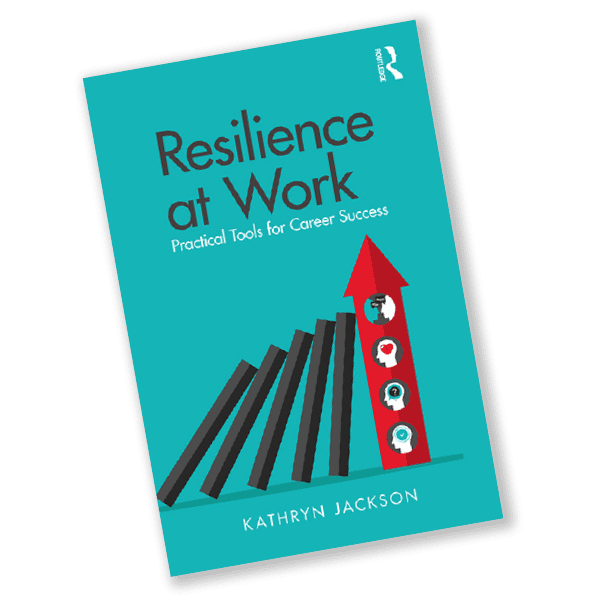 Are you ready to get better at handling obstacles to your career success? 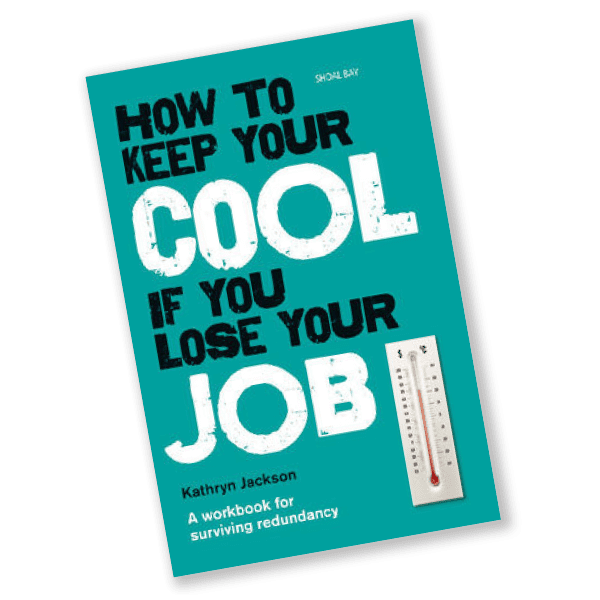 Originally published in 2009 with Penguin, Keep Your Cool if You Lose Your Job is currently being revised for publication in 2019. 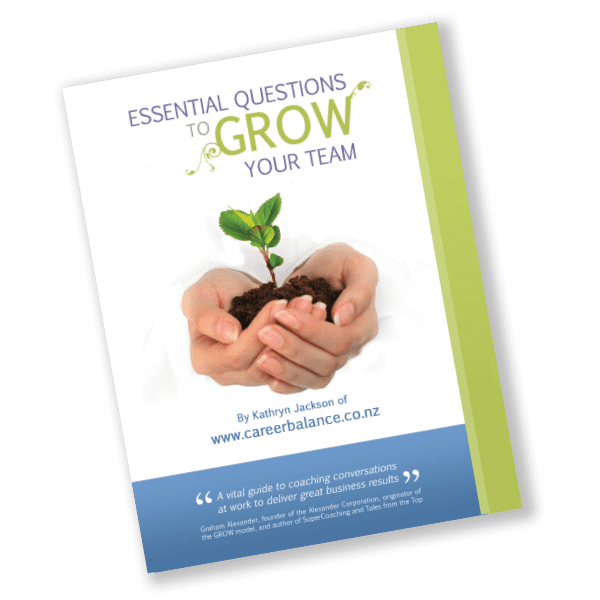 The workbook was designed as a hands-on guide for anybody fearing job loss as a result of the Global Economic Crisis at that time, and is being updated to reflect the latest workplace challenges.